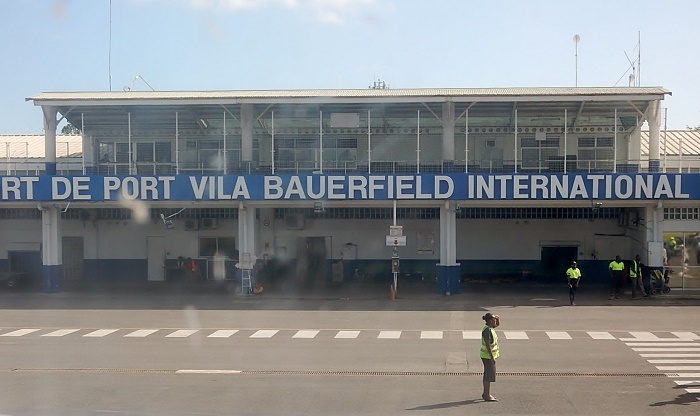 Bauerfield International Airport is a relatively small airport that is located on the island of Efate, just north of the capital and biggest city of the Republic of Vanuatu, Port Vila. 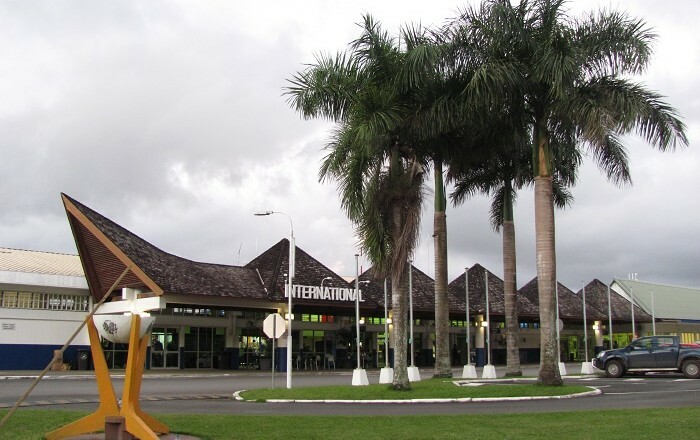 As many airports in the Pacific Ocean were built during the Second World War, this airport has been built at that time. With the establishment of the Japanese Imperial Army on the Solomon Islands, it was important that the US Army should construct, administer and operate a seaplane base to support the Army forces. The runaway was constructed with around 500 men in May 1942 on a plantation owned by Henri Russet. 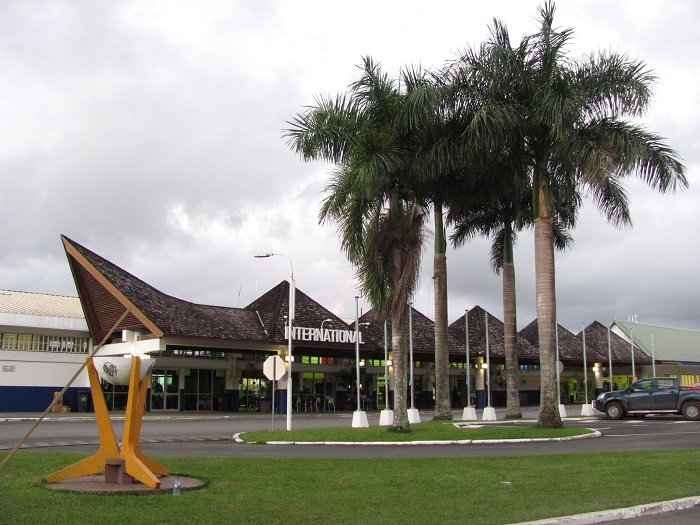 When it was finished, it was named Efate Field, as well as Vila Field and McDonald Field. 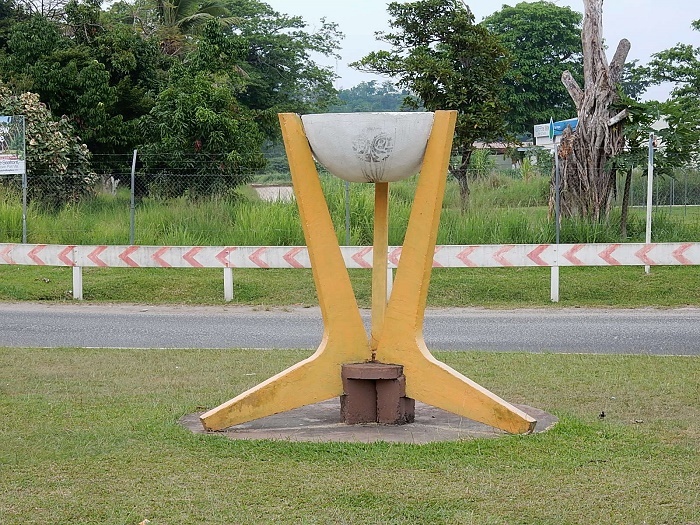 Still, after the completion of the war, the base was abandoned sometime in February 1946, and after that the country took control over it and reopened it as an international airport. 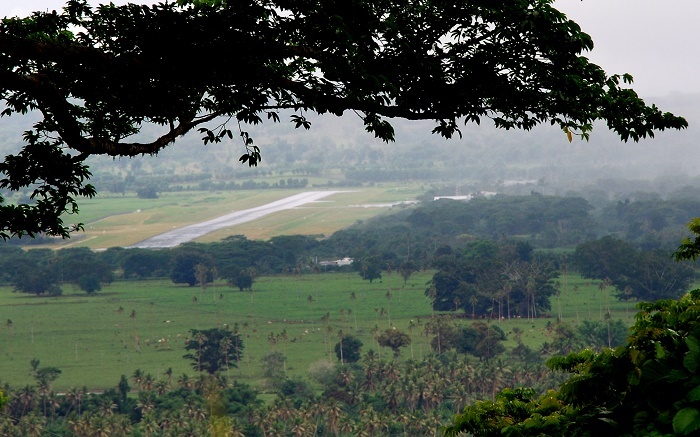 Later, the airport was renamed to Bauer Field after Harold W. Bauer, who was a fighter pilot in the US Marine Corps who was lost at sea on 14 November 1942 after being shot down during the Battle of Guadalcanal. 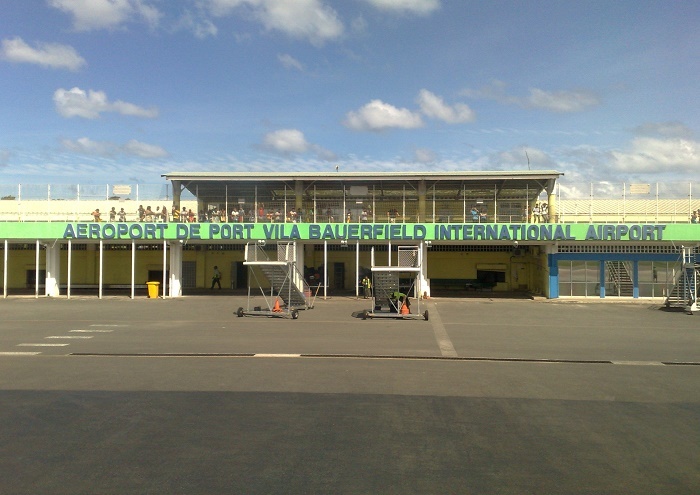 Airports Vanuatu Limited is the responsible body for the Bauerfield International Airport, together with the other two international airports, nonetheless, due to the management of the other loss making airports, and the poor management with the politicized board, the runway has been reported to be in bad shape. 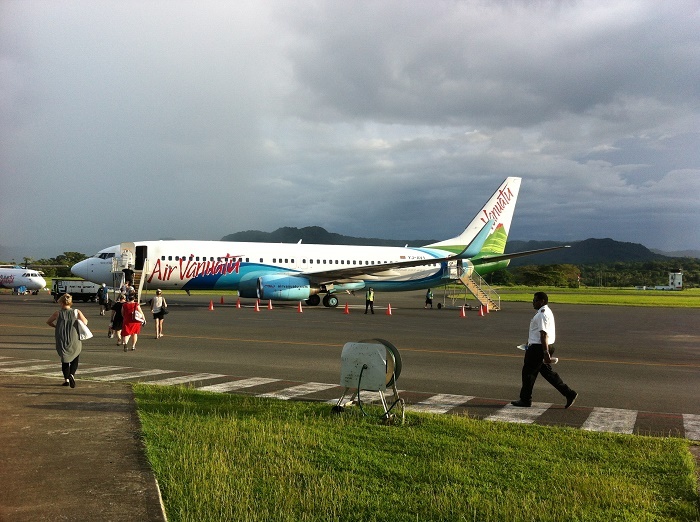 Having the length of 2,600 meters (8,530 feet), it has been in bad shape for some years and poses a problem for the aircraft to fly in or out of the island. 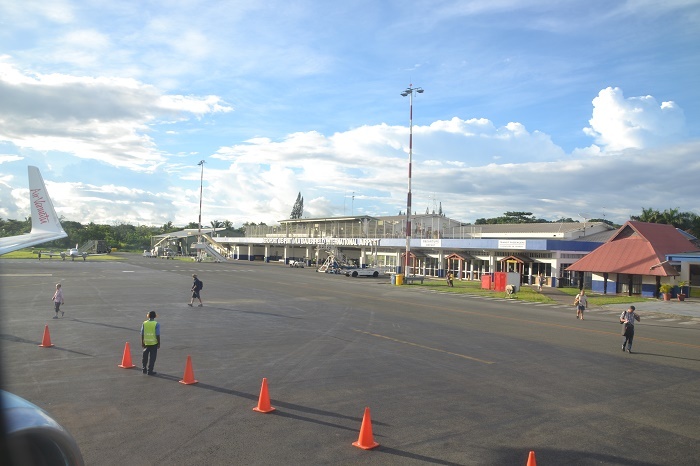 Even though there were some rehabilitation of the runway, the insufficient funds the airport gets from the passengers won’t help for a complete repair, thus resulting in cancellations and suspensions of flights from some airlines. 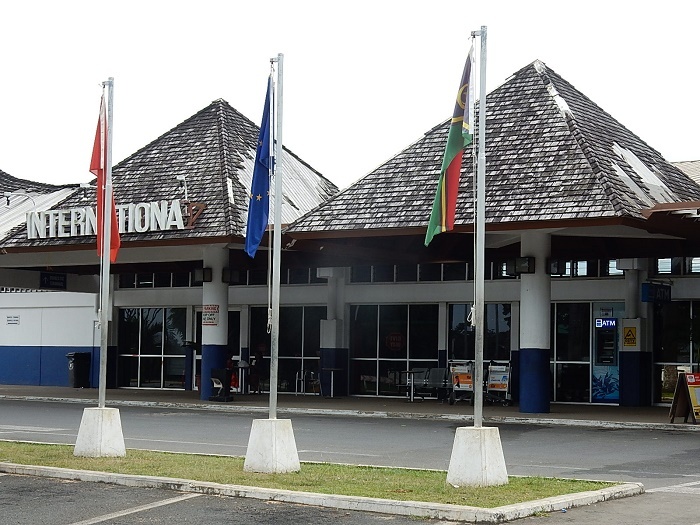 Still, the entrance to the airport building has somewhat interesting shape, where the roof has a unique style recognizable for the Pacific Islands. On the other hand, the rest of the building is just a regular concrete-and-brick looking like building, accompanied with several storage structures. 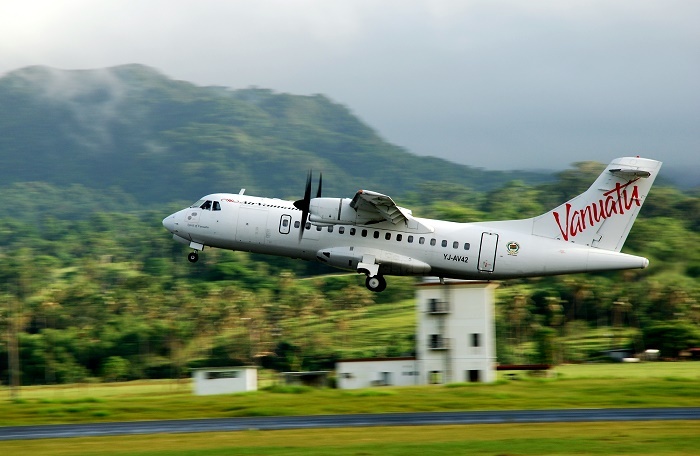 As Vanuatu is heavily dependent from the tourism sector, it is of a great importance of the island nation to have an airport which would function properly, so that there will be bigger influx of tourists who would like to have a small taste from Vanuatu’s paradise.